For the restoration, we have to mention chemical and physical soil properties. 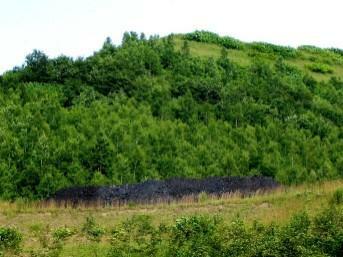 There are many coal-slag heaps (small mountain made by coal slag) aound abandoned coal mines not only in Japan. We have to consider the revegetation. 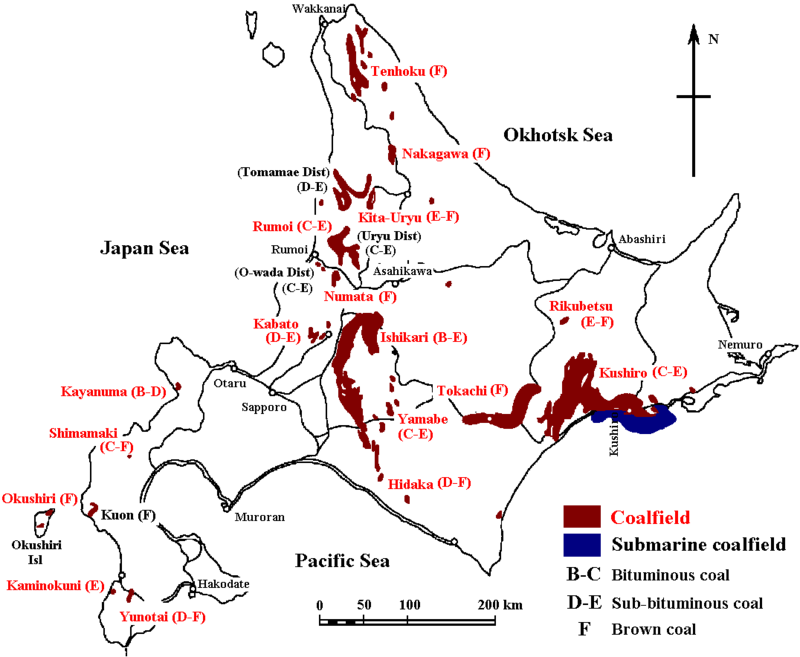 Now, there are only one company mines coal in eastern Hokkaido (except minor mining). Mikasa (July 19 2003). 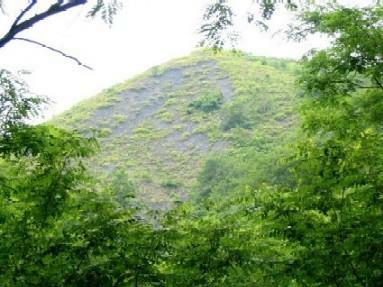 A coal-slag heap showed low vegetation cover. A residential talked that the heap had almost no vegetation cover a couple of years before now. Bibai (July 20 2003). 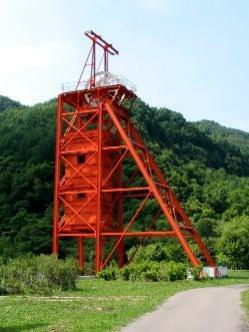 Coal-mining Memorial Park. Bibai (July 20 2003). Close to Coal-mining Memorial Park. The black part is coal. Dump: A pile or heap of waste rocks, etc. produced metals: Ag, In, Zn, Pb, etc. Huxtable CHA. 2003. . 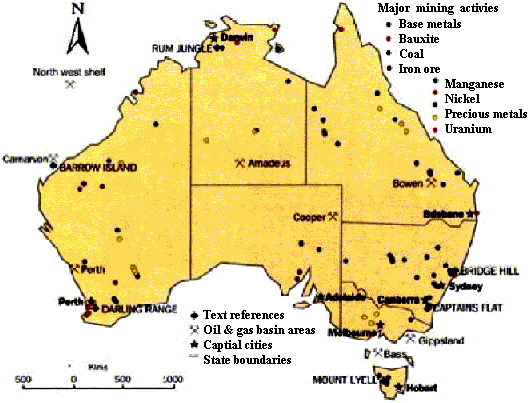 Rehabilitation of Open Cut Coal Mines Using Native Grasses. Department of Sustainable Natural Resources, Australia. Loneragan, W.A. & Tsuyuzaki, S. 2010. Vegetation rehabilitation performance project report 2006. Worsley Alumina Pty Ltd., Perth, Western Australia. 92 pp.